At Lakeside Physio our vision is to assist you in developing your greatest physical capability through the highest quality physical therapy services. Whether you have developed lower back pain, suffered an injury from sport or work or need rehabilitation from a major operation we have the friendly and professional team to get you back to your optimum capacity. So come along and meet our team at Lakeside Physio. David completed human movement science at the university of Wollongong in 1997. Following this, he conducted corporate fitness and exercise rehabilitation programs. 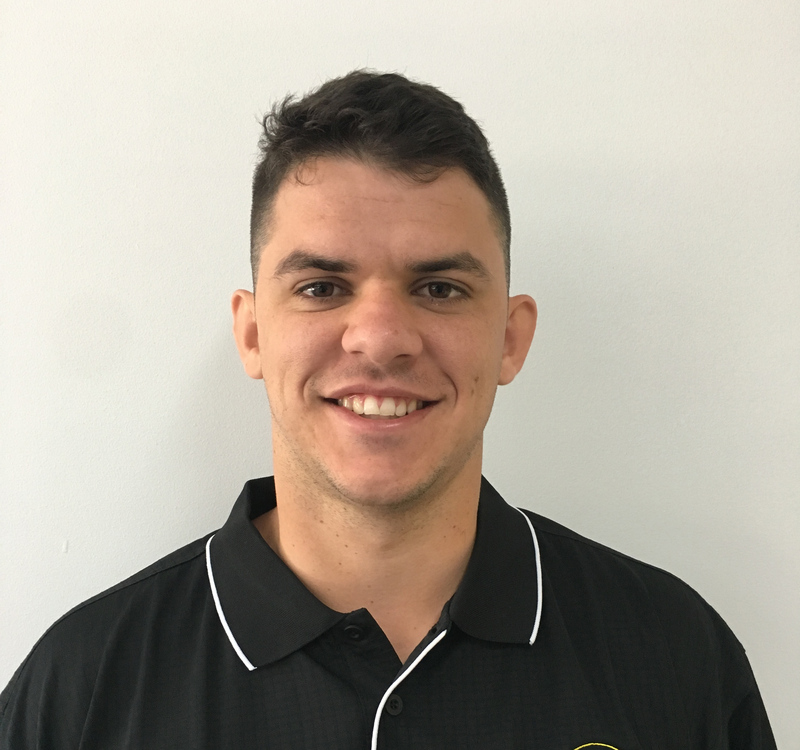 He graduated from Physiotherapy at the University of Sydney in 2004 and has worked in public and private sectors managing acute and chronic musculoskeletal conditions. In 2007, he and his wife took over the care of Lakeside Physiotherapy in the Illawarra which conducted the acute physiotherapy services for the local private hospital as well as operating a private practice focusing on sports injuries and rehabilitation. David’s experience and passion is in rehabilitation following spinal and orthopaedic surgery, work and sports injuries. 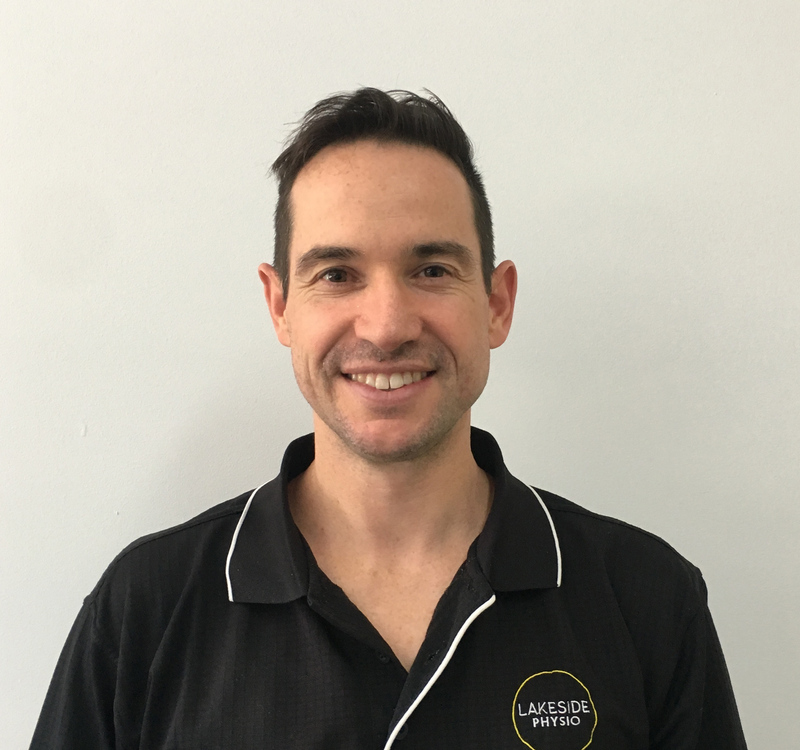 He has over 10 years experience in exercise rehabilitation, work related activity programs and manual therapy techniques including massage, mobilisation and manipulation. In the last few years he has obtained certificates for advanced dry needling techniques and levels 1-4 of DMA Clinical Pilates. Sarah is an experienced physiotherapist that has worked in both acute and chronic injury management. She graduated with a Bachelor of Physiotherapy from Sydney University in 2004 and went on to work in the public sector. At Westmead hospital, she worked in a range of areas including cardiothoracic inpatient and outpatient rehabilitation. 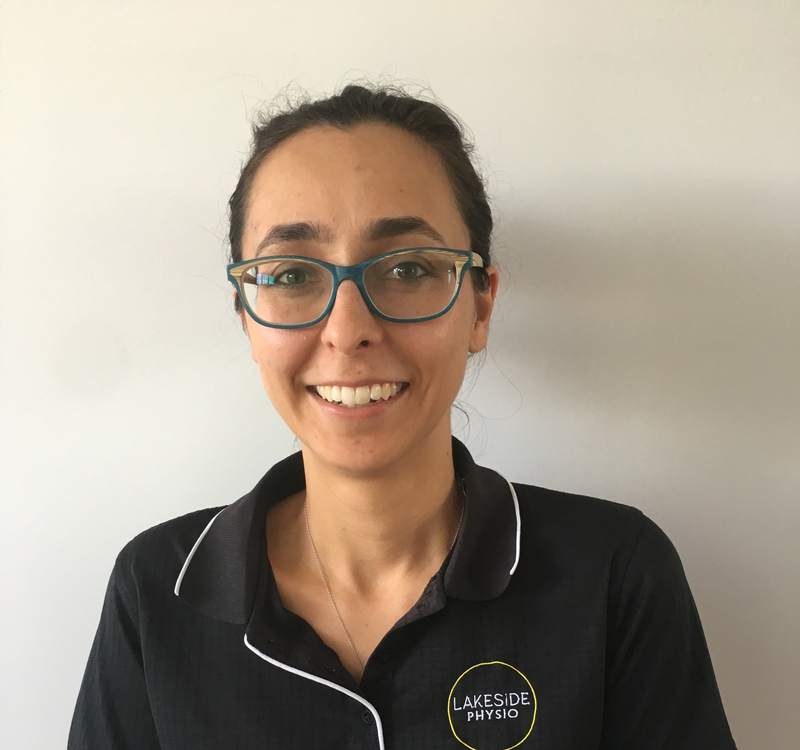 Sarah later moved into private practice and has found her passion in musculoskeletal physiotherapy. Sarah has completed the level 1-4 DMA clinical pilates course. She is interested in getting people to realise the greater potential of their bodies. Sarah uses manual therapy, exercise, pilates and education to treat and prevent injuries. When she’s not at work Sarah is a busy mum of 2 young boys. She loves practicing Pilates and enjoying the outdoors with her family. Sean completed a Masters of Physiotherapy at the University of Sydney. He has experience in both private practice and the public hospital system managing a range of musculoskeletal conditions. He has a keen interest in sports injuries and post-operative rehabilitation. Sean is a strong believer in exercise-based intervention, with a focus on self-management in the return to full function. Outside of physiotherapy, Sean is a keen runner who hopes to complete his first half marathon this year.